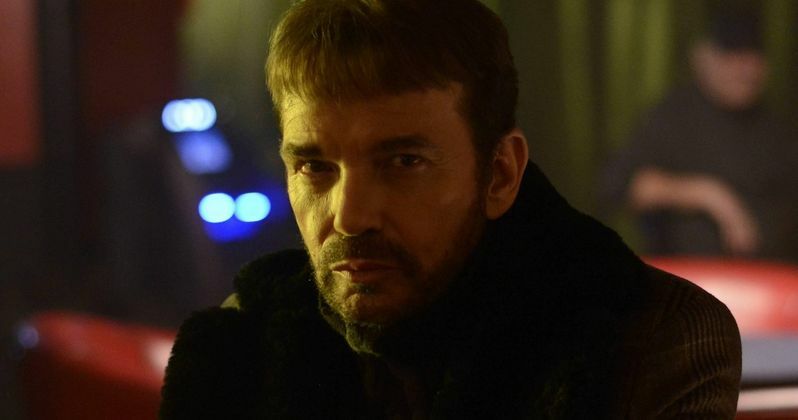 With the Fargo series premiere, "The Crocodile's Dilemma", set to air two weeks from today, FX has released a new featurette that includes behind-the-scenes footage and interviews with stars Billy Bob Thornton, Martin Freeman, Bob Odenkirk and Colin Hanks. While the series shares the same name as Joel Coen and Ethan Coen's 1996 classic film, this 10-episode series is based on a completely different true crime story set in Bemidji, Minnesota. Watch as the cast members give us new insight into their characters, and Noah Hawley explains how this show is really about "the best of America vs. the worst of America." If that wasn't enough, we also have two new trailers before Season 1 kicks off Tuesday, April 15 at 10 PM ET on FX.